Here's my latest update after a while I have been busy with my career. 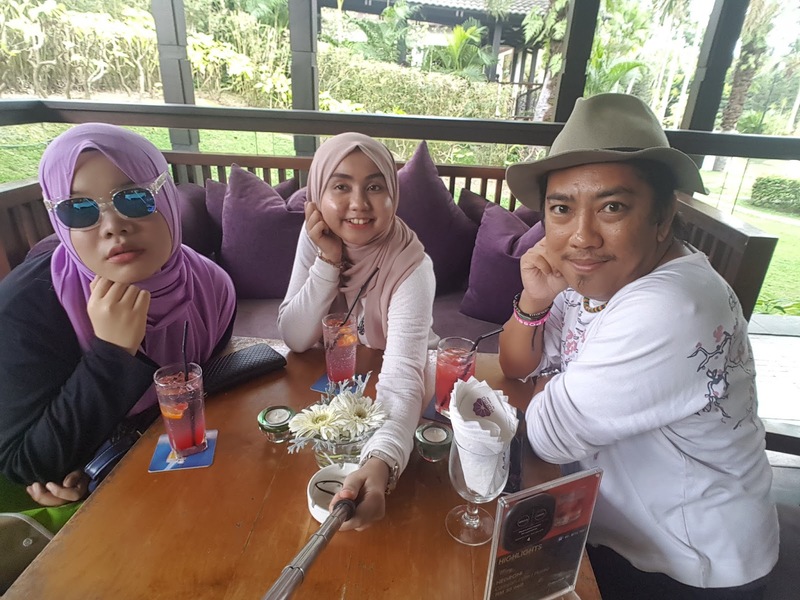 Last Sunday I went to an event in Cyberjaya with my other blogger friends, Neeza and AJ. 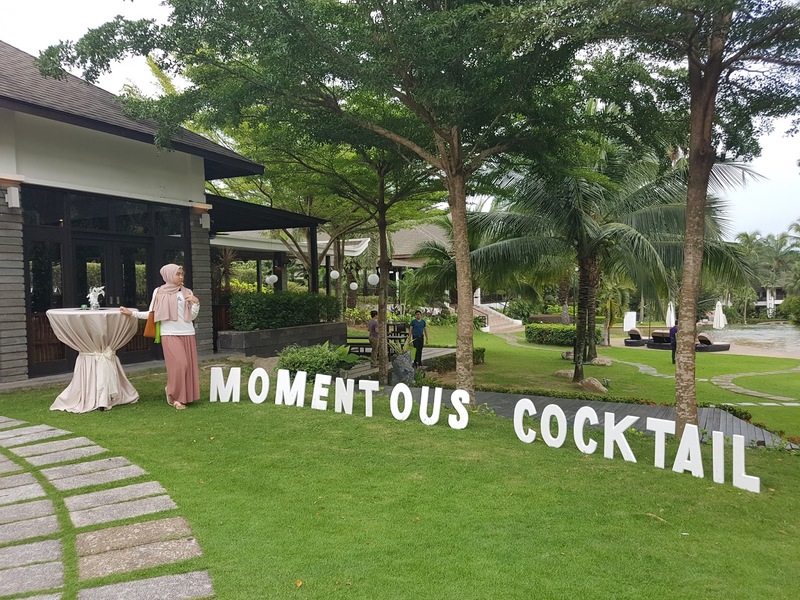 The event was known as Momentous Cocktail that organized by Cyberview Resort & Spa. Many thanks to my friend,AJ, and Sooky from Cyberview Resort & Spa for the invitation and give me the opportunity to ride on a hot air balloon. I felt so delightful and honoured to experience it. 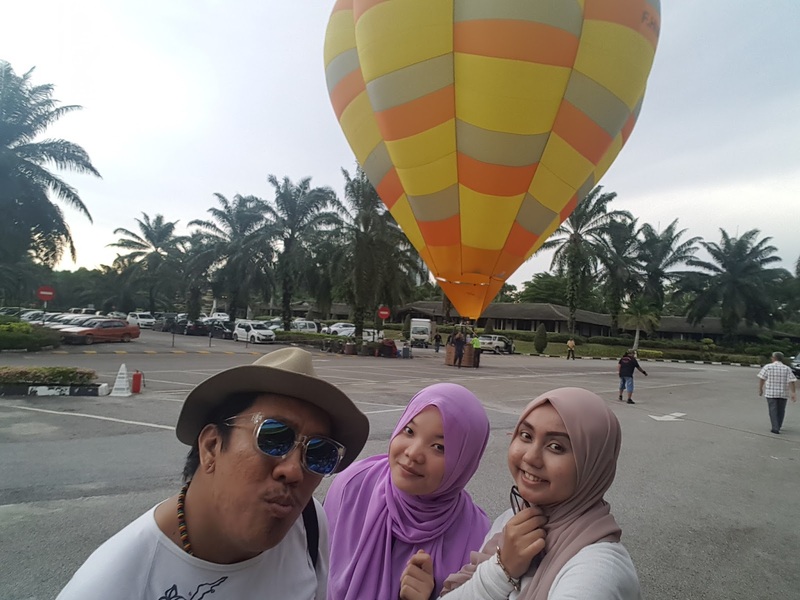 Well, hot air balloon is a very rare occasion in Malaysia. Mostly we heard of them in Cappadocia, Turkey. Even I rode the hot air balloon just for a short while, but I am so damn excited to share with you guys here. But, this event not everyone can get on the hot air balloon. Only the first 20 couple who has registered and received a wrist band, then you can get the opportunity to ride the hot air balloon. 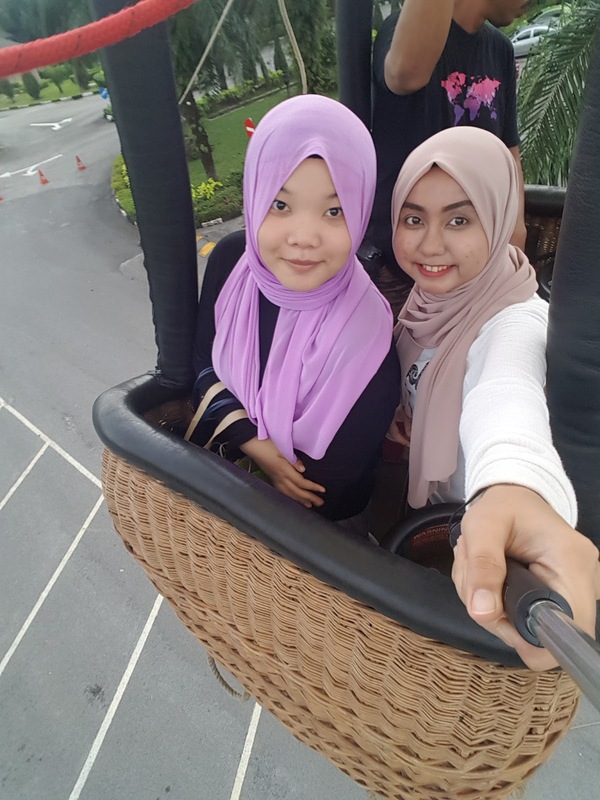 Do you know to get on hot air balloon is so damn expensive? About few hundred dollars. Fuhhh! I don't think so I will spend my money unless it's really worth every penny. So here's a few of my momentous experience for you guys to see it! Free welcome massage for neck and shoulder? Oh yes, please! 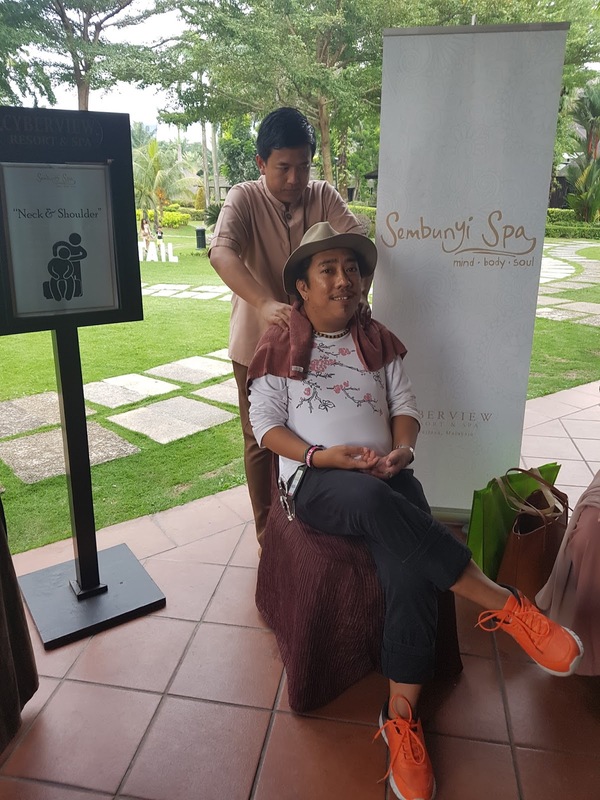 I really love the ambiance of Sembunyi Spa, so peaceful and the smell make you feel so relax. Every messed you have in mind, you will totally forgot about it for a while. I would totally recommended the spa. But above photos is not the spa. Click here to see more >> Sembunyi Spa. Cyberview Resort served us with Hi-Tea, tasty delicacies and pastry! Yummy! Unfortunately I'm so excited to see the food and have not taken the photos of it. Maybe you can see it from Neeza's blogpost about this event. She took plenty of the food photos. Hahaha! So here it is! The hot air balloon are now ready to get in! Yippeee! For this hot air balloon, we are only allowed 2 person per ride with approximately 5 - 10 minutes on air. You can see the excitement both of us. Maybe you can watch some short video clips that I have made for this event. Please click to this link >> Momentous Cocktail @ Cyberview Resort & Spa and please follow my new Instagram account that were only created for my travel and event updates. For your information, I have been to Cyberview Resort for so many times, it's not really a secluded area, suburban area I shall say? But it is somewhere you can go for relax and about 35 minutes from KL if you take MEX route. 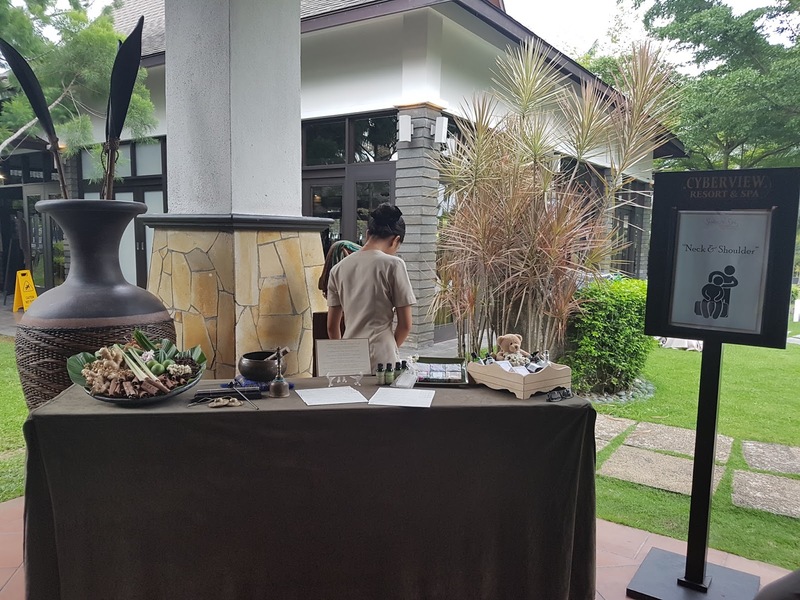 They have a lots of promotion on going now, such as, Ramadhan Buffet, Weddings and events. 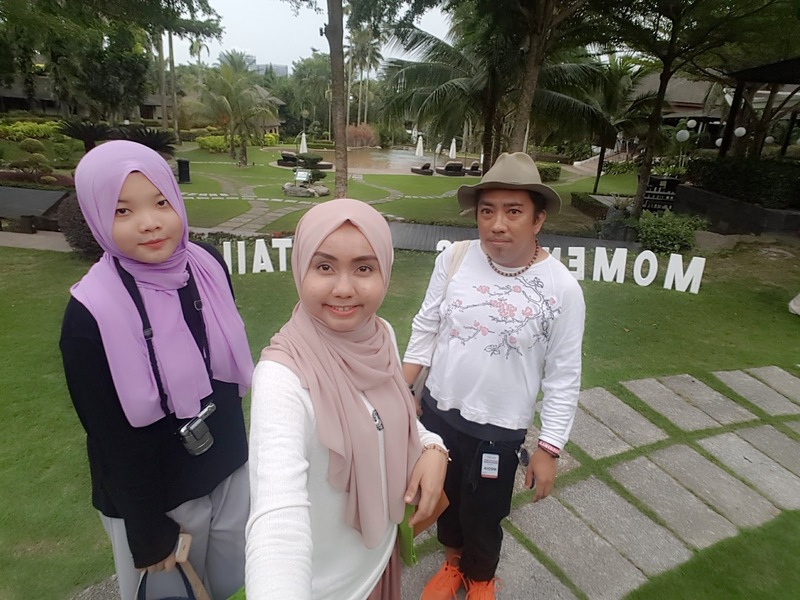 So for more updates on upcoming events by Cyberview Resort, please feel free to follow Cyberview Resort & Spa Facebook page and Instagram account. Maybe who knows you can get the chance like I did? 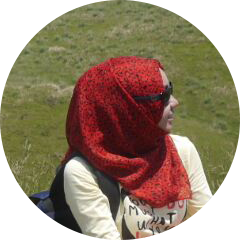 Kena rajin2 jenguk page or Instagram Cyberview resort tau. 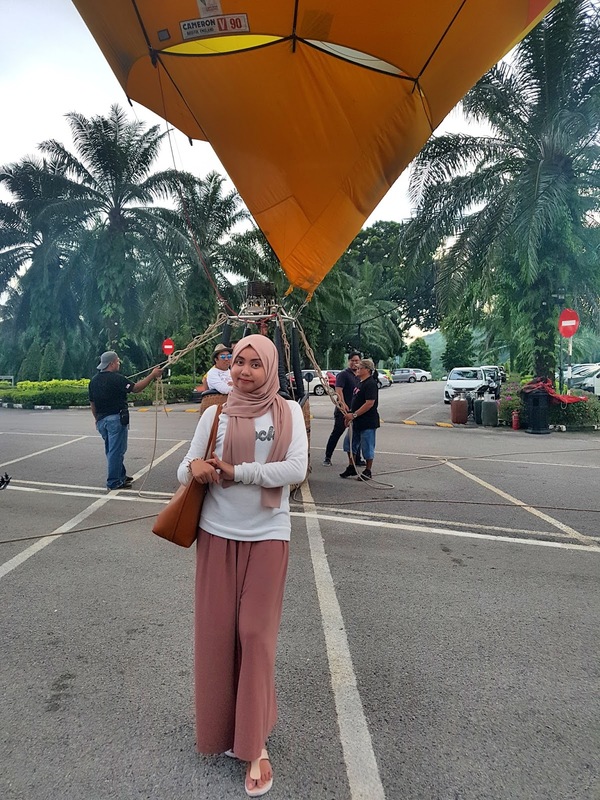 Mana tahu rezeki bergolek boleh naik hot air balloon kan. Nak pergi overseas punya mahal sangat. hahahaha!